Nucleus, a commercial finance company, needed an infographic to help explain one of their products. A business cash advance works by allowing small businesses that sell goods via credit cards and debit cards to get a loan. They then repay that loan as a percentage of their daily credit card takings. This means that whether the business has a good day or a bad day, they only repay what they can afford. Nucleus wanted the infographic to be character-led, and to have the ability to translate well into an animation. The multinational law firm Baker McKenzie were launching a digital currencies hub. They wanted an infographic that would help to explain the differences between decentralised cryptocurrencies, centralised cryptocurrencies issued by a central bank and centralised cryptocurrencies issued by a bank. Click here to see the full scrolling infographic and read more about the story behind the piece. 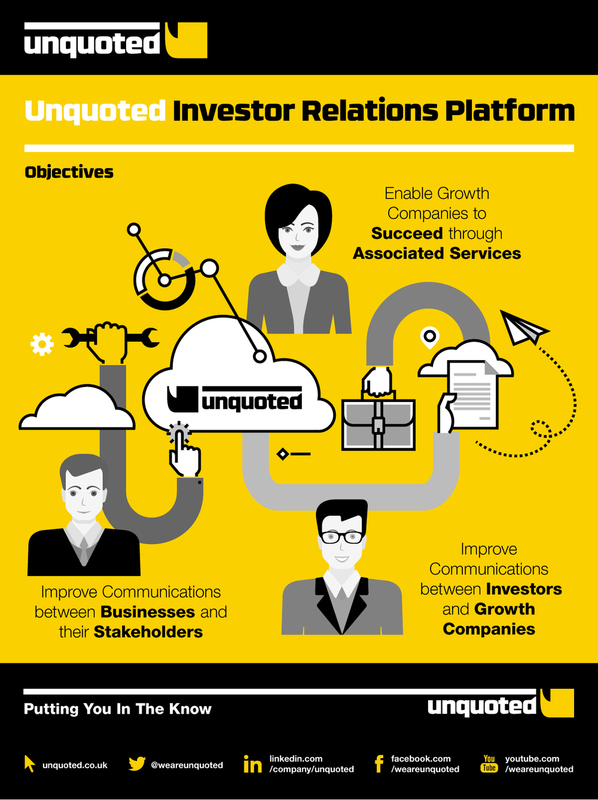 Unquoted was due to launch a crowdfunding campaign to raise money to build a new Investor Relations platform. They wanted an infographic that provided an overview for potential investors and got them excited about the investment opportunity. MarketInvoice produced a guide to the current alternative finance market. This sector is a relatively new development on the financial landscape, and their guide aims to help people understand the various options. The infographic provides an overview of the alternative finance market. MarketInvoice produced an e-book called What To Do If The Bank Says No. The e-book gave advice on alternative finance options for SMEs at different growth stages. 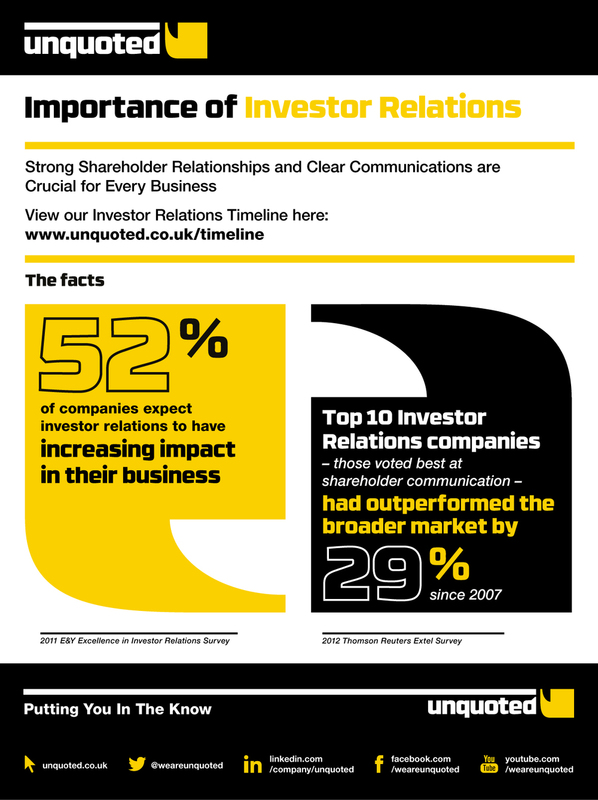 Ernst & Young and the Economist Intelligence Unit looked at CFOs of large companies in 2002 and found out what they were doing ten years later. The results were analysed and compiled into a white paper, and an infographic of the results was produced to sit within the report.